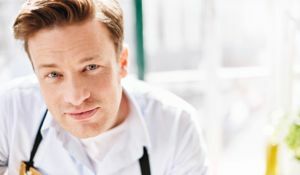 Jamie Oliver shares the secrets of a successful family mealtime with this revealing Q&A. 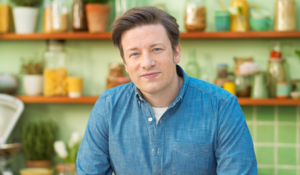 This family-focused Q&A is jam-packed - from Jamie's thoughts on weekly shopping lists to who's cooking the kids prefer. 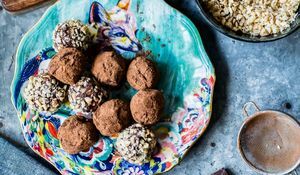 See how the The Happy Foodie team got on in day 3 of the Jamie Oliver Everyday Super Food Challenge! Find out what we cooked and what we thought. 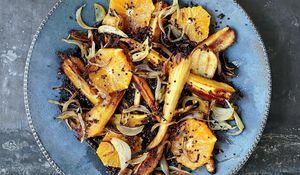 Food blogger behind Vikalinka, Julia Frey, has been cooking from Jamie Oliver's Christmas Cookbook to test it out in time for Christmas. 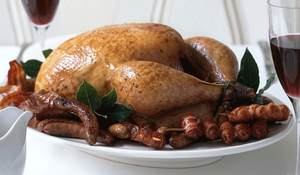 Find out what she made of the cookbook and one of it's irresistible edible gift recipes. 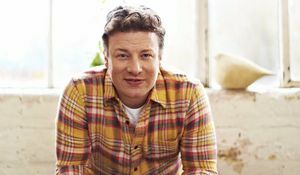 Find out how The Happy Foodie team are getting on in day 2 of the Jamie Oliver Everyday Super Food Challenge! 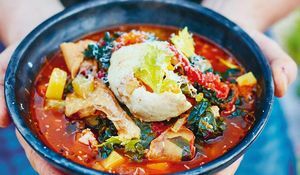 Jamie Oliver's new cookery book, Save with Jamie, is packed with simple, nutritious, cost-effective recipes. In this video interview, he tells us what we can expect from the book and why he wrote it. 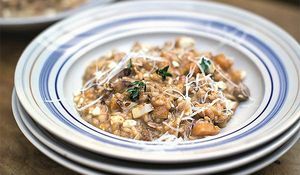 Find out how The Happy Foodie team got on in day 5 of the Jamie Oliver Everyday Super Food Challenge! 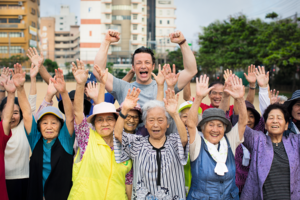 The final days of The Happy Foodie Team's Jamie Oliver adventure! Find out what we cooked and our thoughts on the Everyday Super Food cookbook and taking the #SFchallenge. 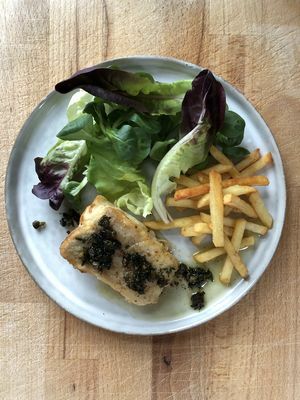 Find out what The Happy Foodie team cooked on their first day of the Jamie Oliver Everyday Super Food Challenge! Day #4 of the Jamie Oliver Super Food Challenge! 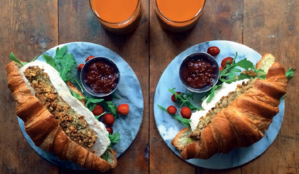 Find out what The Happy Foodie team made and what they thought. 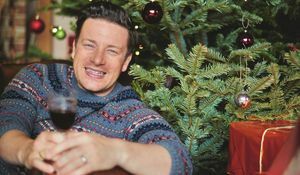 Jamie Oliver shares facts, ideas and approaches to alcohol ,from his new book Everyday Super Food, to allow you to enjoy and consume alcohol responsibly, without letting that enjoyment become detrimental to your health. 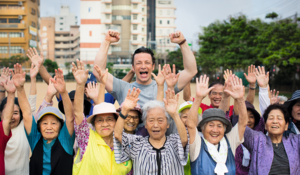 The Happy Foodie Team Takes Jamie Oliver's Super Food Challenge! To celebrate the release of Jamie Oliver's brilliant new book, Everyday Super Food, the Happy Foodie team are taking Jamie's Super Food challenge! 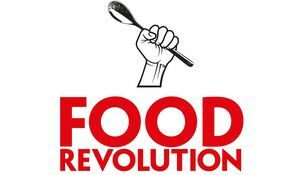 Three members of the team will be settling themselves the challenge of cooking from the book for a week with the aim of feeling healthier and happier. 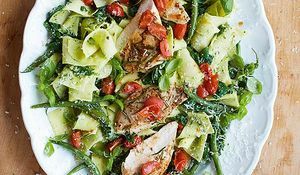 Jamie does what he does best in these Italian chicken recipes. 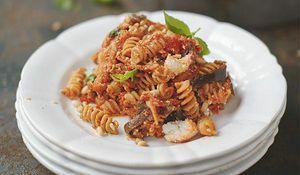 Accessible, protein-packed and full of colourful veggies, these are healthy dinners that can be made with minimal fuss. 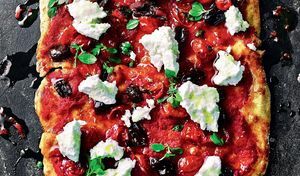 Even the most knowledgeable of Italian food fans will discover new dishes in Jamie Oliver's brand new cookbook, Jamie Cooks Italy. Here are ten of our favourite finds. Enjoy a truly delicious roast lamb with one of our best roast lamb recipes. 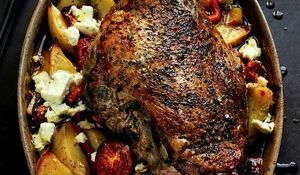 With recipes from the likes of Jamie Oliver, Rick Stein, Delia Smith, Claudia Roden and Meera Sodha, we have a roast lamb recipe for every occasion and cuisine. 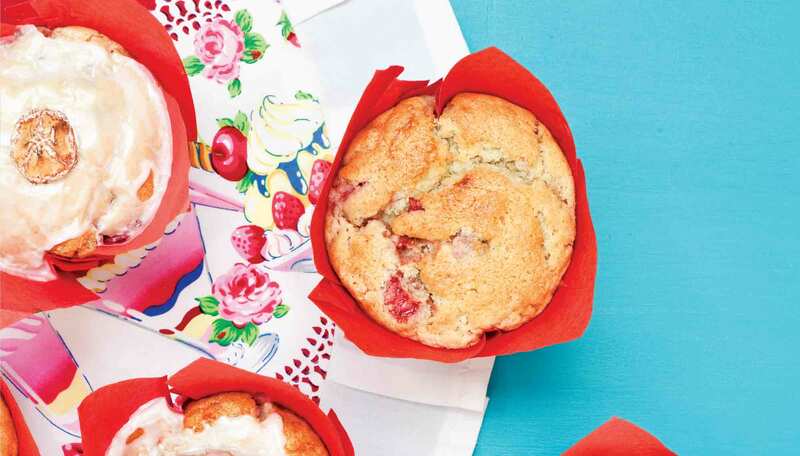 These easy recipes are perfect for your Sunday roast or Easter lunch. 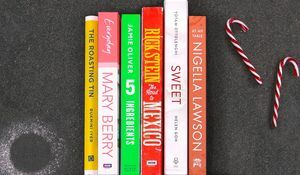 Make this year's Christmas dinner your best yet with these inspiring cookbooks from the likes of Jamie Oliver, Nigella Lawson, Delia Smith and more. 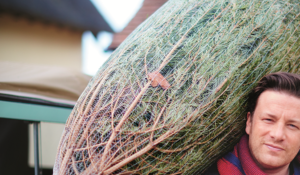 All the Christmas recipe ideas you need! 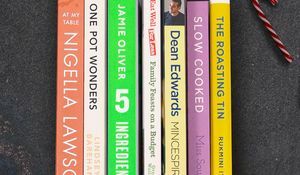 From one roasting tin dishes to recipes from Jamie Oliver using only 5 ingredients, these are the best cookbooks to buy beginners this Christmas. 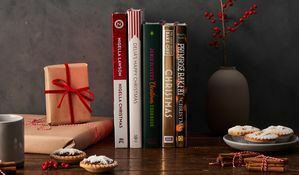 With new cookbooks from the likes of Jamie Oliver, Nigella Lawson, Ottolenghi, Mary Berry and Rick Stein, plus great releases from some new faces, this is the ultimate guide to the best cookbooks to give this Christmas. 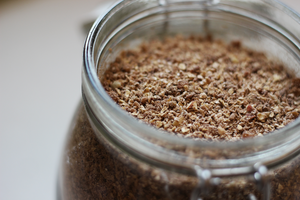 Our digital content producer, Lottie, gets to grips with Jamie Oliver's Everyday Super Food and tries out the recipe for Granola Dust in her own kitchen. DJ BBQ's Top Tips for Novice Pit Masters: How to BBQ Right! 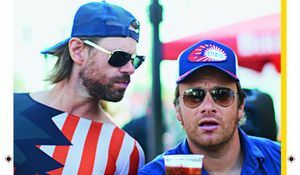 FoodTube star and Jamie Oliver's mate DJ BBQ is the ultimate guru of the grill. What he doesn't know about barbecues isn't worth knowing. He's got all the tips you need to make your grill-up go with a swing. 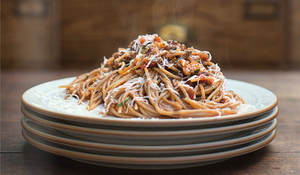 We've delved into our cookbook collection to bring you our top 10 Italian cookbooks. 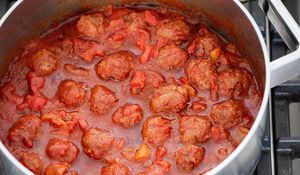 From Jamie to Gennaro, Simply Italian to Silver Spoon, discover our favourite Italian recipes, new and old. 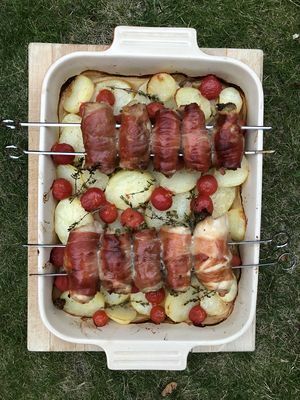 Love chicken thighs? 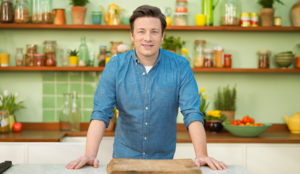 Try one of these 8 easy recipes from chefs including Jamie Oliver, Nigella Lawson and Madhur Jaffrey. 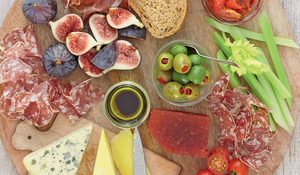 Whether your Christmas Day menu stars a traditional roast turkey or a festive ham, chances are you'll be left with enough leftovers to feed a small army. 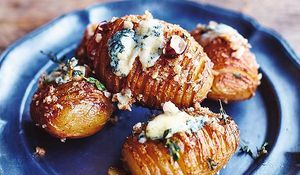 We all know that these delicious Christmas dishes are far too good to get rid of, and in the name of waste-free eating, this collection of foolproof recipes to use up your festive leftovers will have you enjoying the remainders of your Christmas Day feast in all sorts of original and delicious ways. 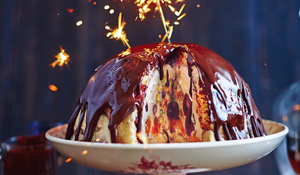 Let's face it, though it may be traditional, Christmas pudding is not everyone's cup of tea. 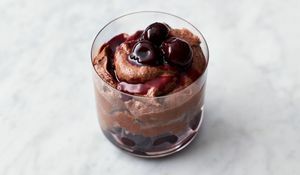 If you're looking for a festive dessert that's a little different this year, look no further than these 5 delicious alternatives. Few things in this world are more heavenly than a seasonal, ripe mango. 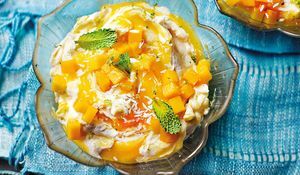 Here we have rounded up our favourite recipes to make the most of this wondrous fruit while it is in season. These quick and easy recipes can be on the table in 30 minutes or less. Perfect for the midweek rush! 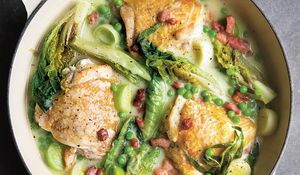 Looking for inspiration for new recipes that make the most of the autumn's bounty and keep you warm as the temperatures begin to fall? 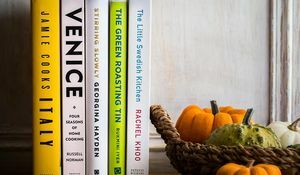 Here we round up the best cookbooks for autumn 2018.